As the title of this article states, email marketing is not dead! There are more people with email addresses than with social media accounts, So why not send out an email every once in a while to stay in touch with the people you serve. If you don’t send out an email on a regular basis to the people you have done business with, start today and don’t stop! People like your services or products enough to buy them from you right? What this means is they care about what you have to say or what you’re offering, so why not reach out to them periodically to offer them more of what they like or simply just to say thank you or hello. In my travels throughout the United States I have come across businesses large and small that do NOT have an email marketing program in place. It’s unbelievable that some companies spend millions of dollars reaching out to consumers via various mediums and when consumers actually enter their stores or go online to purchase a product or service from them, they don’t reach out anymore or ask for their contact information. The most ridiculous fact of this scenario is that it has very little cost associated with making this a success. This process can even be automated with a countless email automation services out there like Mailchimp and Constant Contact. 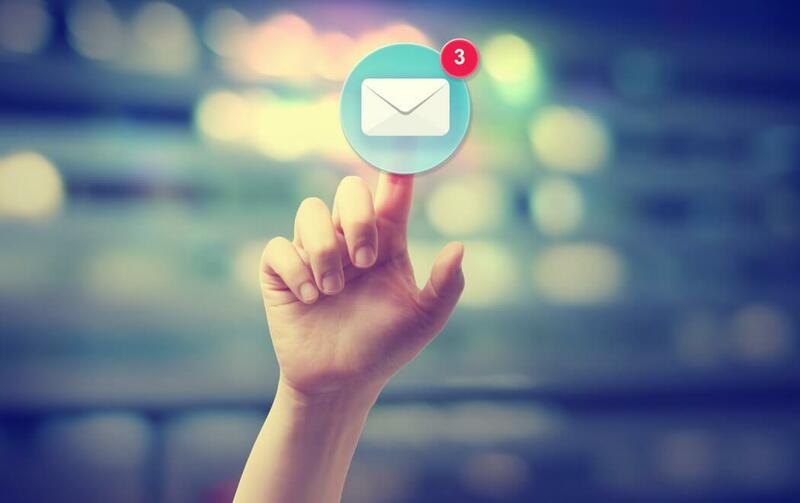 These email automation services are free for a light to medium user! The only challenge that you will encounter is coming up with compelling content that captures your audience’s attention. Step 1, Open an email marketing automation account. Step 2, Get a lead capturing mechanism for your website or create forms people can fill out in-store/office with compelling offers or reasons why people should give you their information. Step 3, Plan a delivery strategy via creative campaigns. Step 4, Analyze and re-strategize if needed. STEP 5 REPEAT! Need help? We can do it all for you or just show you how. Give us a call if you need us, we are here to help! Start an email marketing campaign today and send us a note to see if it makes an impact on your business.